21 Savage will have to wait longer to know his fate. The Atlanta rapper’s deportation hearing was scheduled to get underway on April 9th but was postponed without no new date announced, Billboard reported in a cover story. 21 Savage‘s attorney Charles Kuck confirmed the delay while saying that no new date was announced. Kuck revealed that the immigration courts don’t have enough judges, so the court is backlogged. As with many immigration cases these days. Kuck also made it clear that the case will not go before a group of judges as a result of the delay. 21 Savage also opened up about being detained by ICE and not knowing what is going to happen to him. Thankfully, the rapper’s fans and celebrity friends rallied around him to have him release from detention. 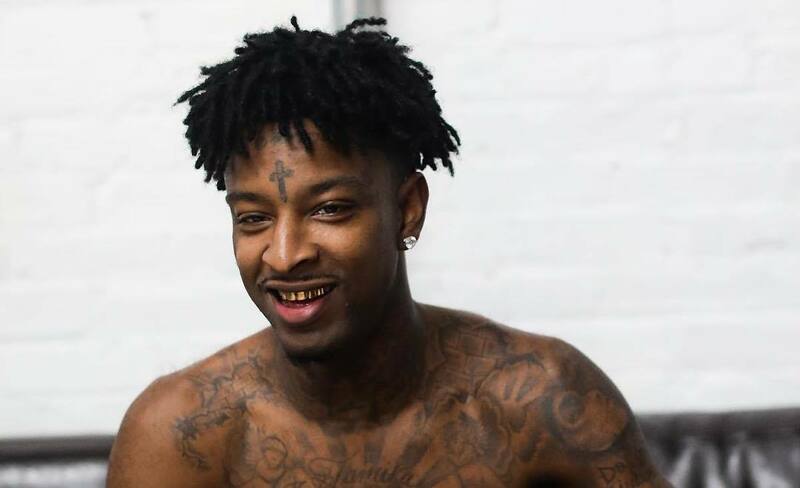 21 Savage, whose real name is She’yaa Bin Abraham-Joseph, was born in the United Kingdom and immigrated to the United States when his mother moved to Atlanta when he was a teenager. 21 still has a pathway to obtain legal permanent residency in the United States, but he could still face deportation.